ELBA’s Hotspots projects each focus on a specific geographical area, bringing the business experience and expertise of employee volunteers to support and strengthen these locations. he socio-economic challenges in east London are multiple, varied and complex, and where the issues are particularly concentrated, there is a need for intensified support and engagement. Where we have full time resource to support a geographical area with high levels of need, the benefits have been clear. Play a strategic leadership role alongside partners in the voluntary, public and private sectors including representation on the innovative, cross-sector steering group, which oversees project strategy and delivery, allowing real ownership of the project. Have a sustained impact in the community, directly supporting beneficiaries and local organisations. Deliver a significant uplift in employee volunteer engagement in a targeted and coordinated way. 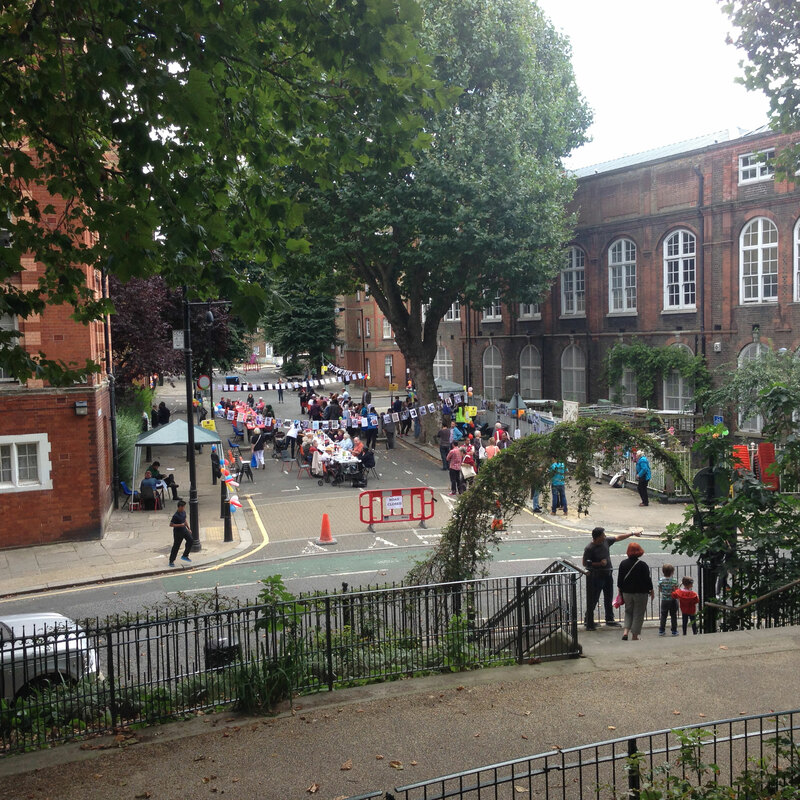 If you are interested in ELBA’s Beyond Boundary project and want to learn more, please contact info@elba-1.org.uk or call 020 7068 6960.
eyond Boundary was a collaborative community project in the heart of Bethnal Green. The project was initiated in November 2012 and was managed and delivered by ELBA through the generous support of the Nomura Charitable Trust and State Street. The project aimed to enhance community cohesion and provide young people in and around the Boundary Estate with access to opportunities through the use of the business skills, time and expertise of employee volunteers. The Boundary Estate was the first example of social housing in the UK and has been on the same site for well over 100 years. Unfortunately, many of the issues that affected the area when the estate was first built are still prevalent today. There are almost 1,500 charitable organisations in Tower Hamlets, including many in the area around the Boundary Estate. Together, they address a wide range of issues and ELBA worked with groups tackling everything from homelessness to women’s issues. The types of corporate support that charities in the area value most include fundraising, pro bono professional advice and business skills. Beyond Boundary delivered activities that addressed these needs, with volunteers providing hands-on advice and guidance on issues such as facilities, project management, business planning and IT. After 5 successful years, the Beyond Boundary project concluded in 2017. We thank all of the volunteers and partners that supported this project.  For more information about our current projects, please contact info@elba-1.org.uk. If you are interested in ELBA’s Hackney Works project and want to learn more, please contact info@elba-1.org.uk or call 020 7068 6960.
ackney Works (formerly Project Central Hackney) was a partnership between Linklaters, Societe Generale and UBS. From 2010 – 2016 the project worked to improve the employability and life skills of local people and to strengthen the efficiency and operations of the community sector, who provide vital services to local residents living in the Dalston, Central Hackney and Homerton areas of Hackney. Despite undergoing significant regeneration in the years preceding this project, the area in Hackney continued to face high levels of deprivation. The project aimed to strengthen the capacity of Hackney’s community and voluntary sector, help small businesses and social enterprises develop, and improve the employment prospects of the most disadvantaged communities in the area. 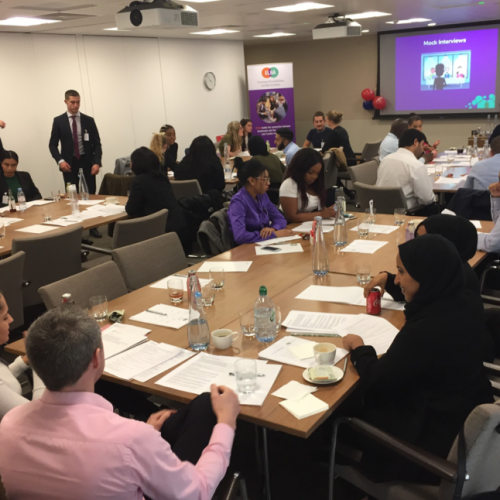 Employees from each of the companies shared their time, skills and enthusiasm through one-off sessions and longer-term, regular relationships and provided support in areas such as business planning, financial modelling, business mentoring and employability for beneficiaries. The project also placed employees from the partner companies on the boards of charities. cheryl.gill@elba-1.org.uk or call 020 7068 6960.
ackney East is a social development project which aims to improve the employability of residents living in east Hackney. 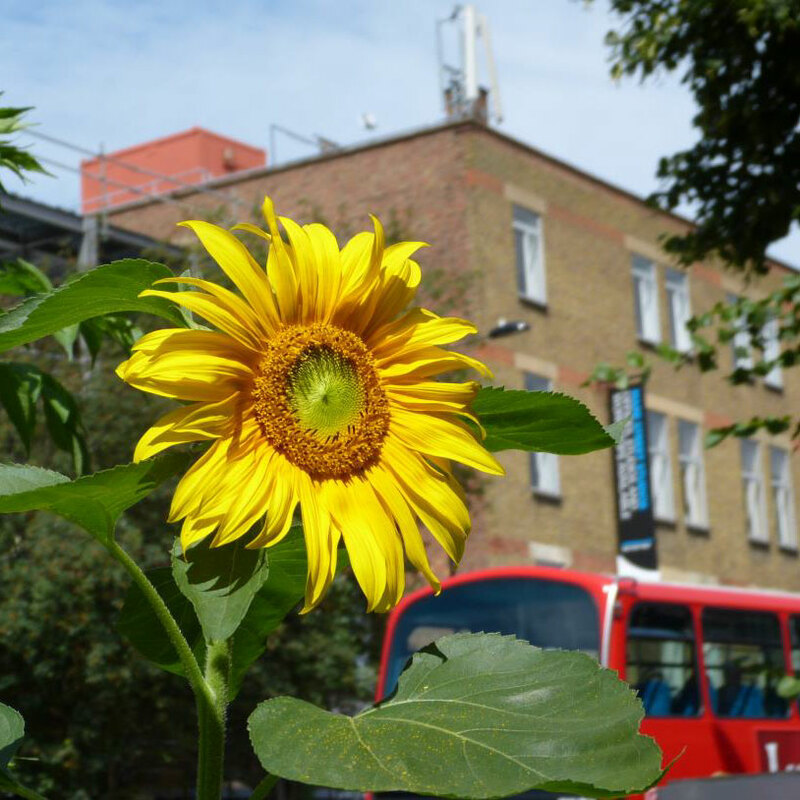 What makes Hackney East unique is the long term commitment and collaboration of a partnership established in 2010 with ELBA, Hackney Council, Hackney CVS, and three blue chip companies: UBS, Linklaters and Societe Generale UK Group Charitable Trust. The project demonstrates the strength of impact to truly change lives in a community when three sectors; public, private and voluntary and community commit to working together. Hackney is a London borough with significant problems of poverty and inequality. Latest data from London’s Poverty Profile show that the poverty rate in Hackney is 36%, well above the London average of 27%. Some communities living in the east of Hackney continue to face inequalities and are disproportionately affected by unemployment and welfare dependency. This is a result of economic growth and investment in west Hackney, increasing employment rates and the cost of living. Yet the east has not seen the same level of investment and as such now stands above their western counterparts in unemployment indicators such as ‘out of work benefit claims’ (2.6% for Hackney and 3.5% in Hackney East). The partners recognised they could each bring a unique expertise and offering to Hackney, which was further strengthened when working as a team. The council would utilise their employment service to engage job seekers, Hackney CVS would use their community connections, the three corporate partners leveraged the skills within their multidisciplinary team’s to deliver employability and capacity building workshops with employee volunteers and, ELBA would project manage and bring everyone together. 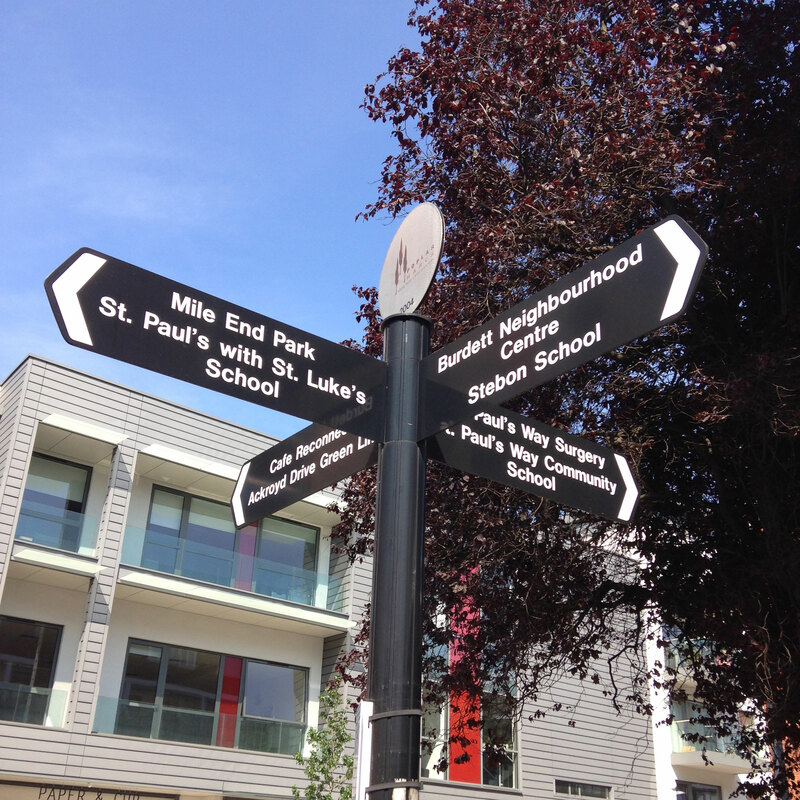 In 2018 the partnership refined the project to a specific geographical area and renamed the project ‘Hackney East’ to engage only the local people living in the lowest socioeconomic wards of east hackney such as Homerton and Hackney Wick. The project continues to support local residents with employability and capability workshops delivered by corporate volunteers such as CV writing and interviewing techniques. In addition, community organisations continue receiving support such as governance and business guidance.